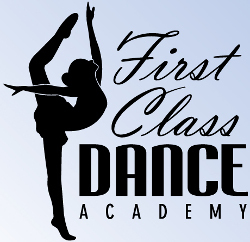 Welcome to First Class Dance Academy!!! Registration for our 2017-2018 season is now taking place. Please check out our schedule and see all of the different options that are available for your dancer. If you have any questions, please do not hesitate to contact us. We are happy to help!